Eyelash extensions are the hot new trend. Semi-permanent eyelash extensions that give you longer, thicker and very natural looking eyelashes. They look so natural no one will know they are not yours! Individual single strands of handmade fibers, which are shaped to mimic the natural eyelash, which are adhered to your existing lashes. 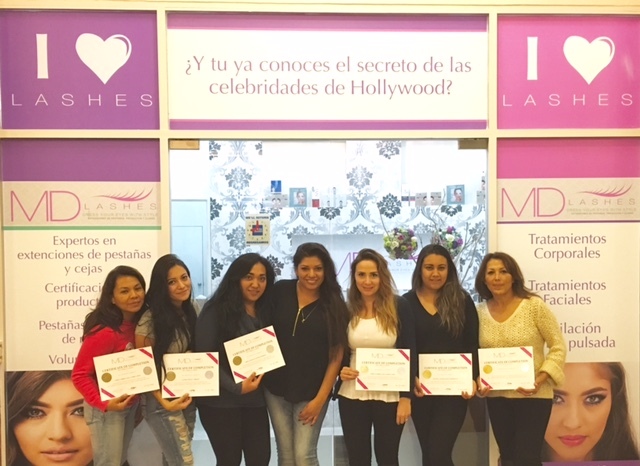 With proper care they can last as long as the remaining lifetime of the natural lashes. 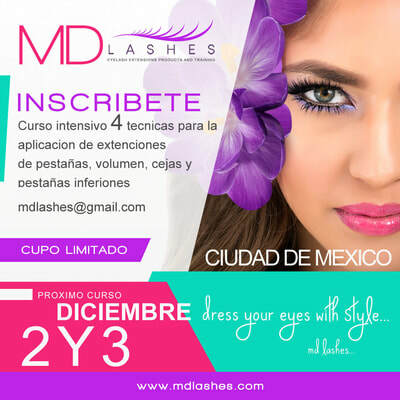 Now, only MD Lashes offers and teaches techniques and tips that can reduce lash application time. 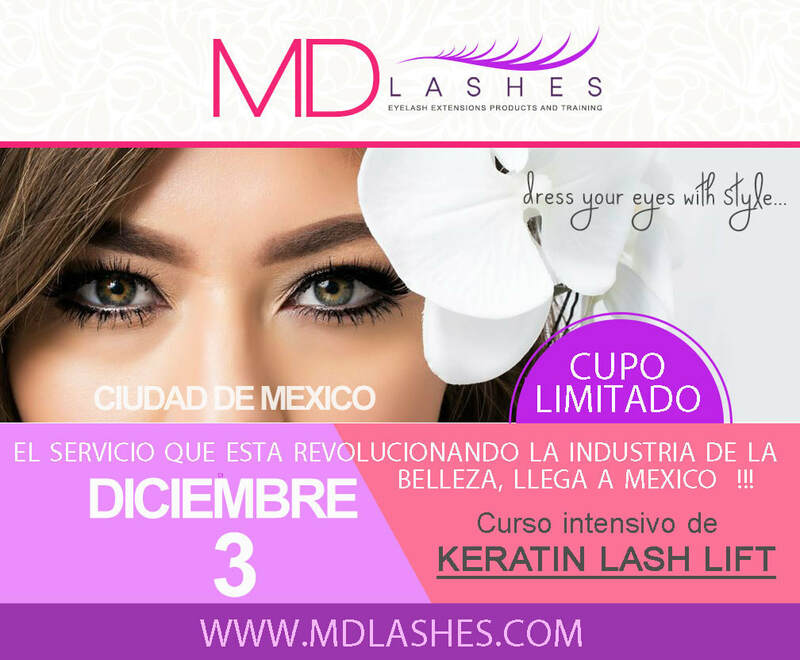 Become a MD Lash Extensions Expert and start earning a better income.